A special vinyl Solarstone treat. 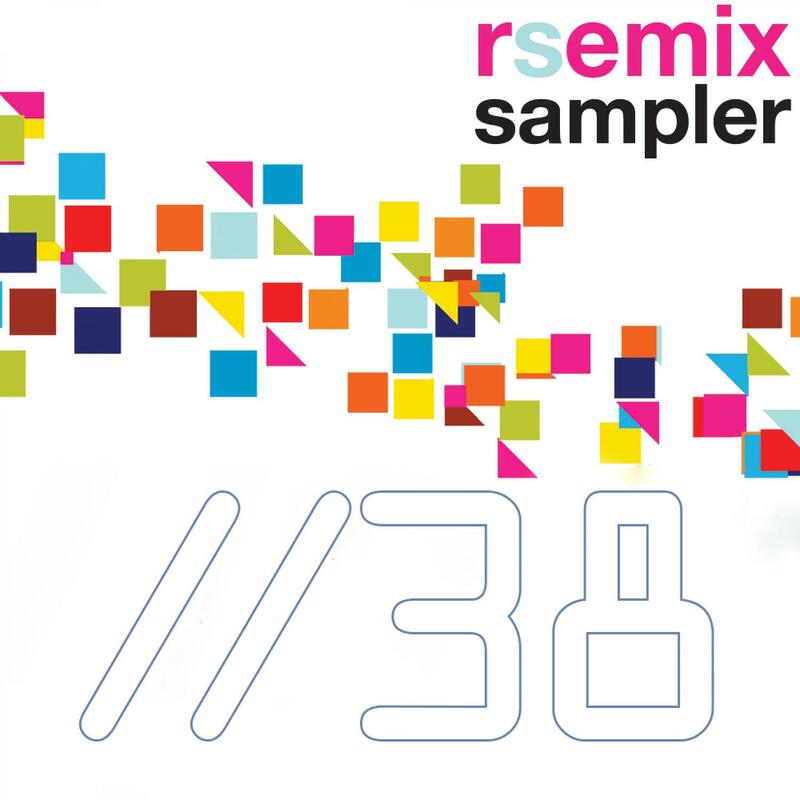 A limited vinyl sampler featuring 4 cuts from Solarstone's RSEMIX album - the remix edition of the critically acclaimed 'Rain Stars Eternal' album of last year. Featuring Ferry Corsten's breathtaking remix of the classic Rich Mowatt vocalled 'Late Summer Fields', Bissen's slamming take on the haunting 'Last Defeat Pt 1', Boyer & Sky's driving peak-time monster mix of the Julie Scott vocalled 'Slave' and lastly Jaksaw's quirky stutter-edit glitch mix of 'Breakaway'.